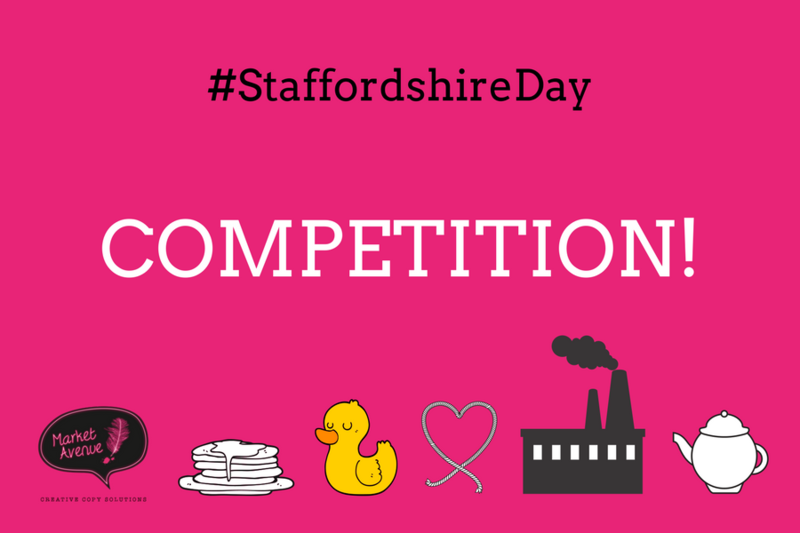 Time to reveal what you may have seen us building up to across social media recently… our #StaffordshireDay competition! We thought we’d spread the love throughout Staffordshire, and beyond, and have a little giveaway. The competition is only open for three days though, so click here to enter now – simply pop in your details for a chance to win! Terms and conditions: The prize is for two blogs, along with supporting social media content for each blog. No tricks, no payment, no obligation to continue to use us after the work is complete. To enable us to write your blogs, there are a few details we will need from you before we can start. Please contact us if you’d like to know more about this before entering. New clients only, and must be UK based. One entrant per company. No cash alternative. Competition will close 03.05.18 at 23:59. Winner will be notified by 18.05.18. Prize must be used by 31.12.18. 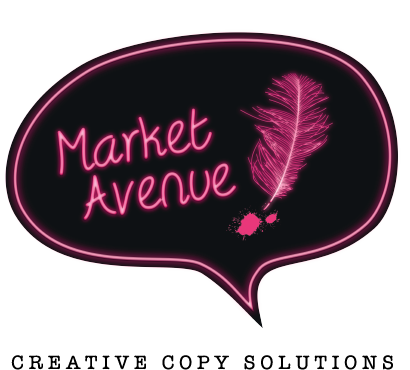 You can read all of the latest Market Avenue Ltd blogs here, written by us, for us. 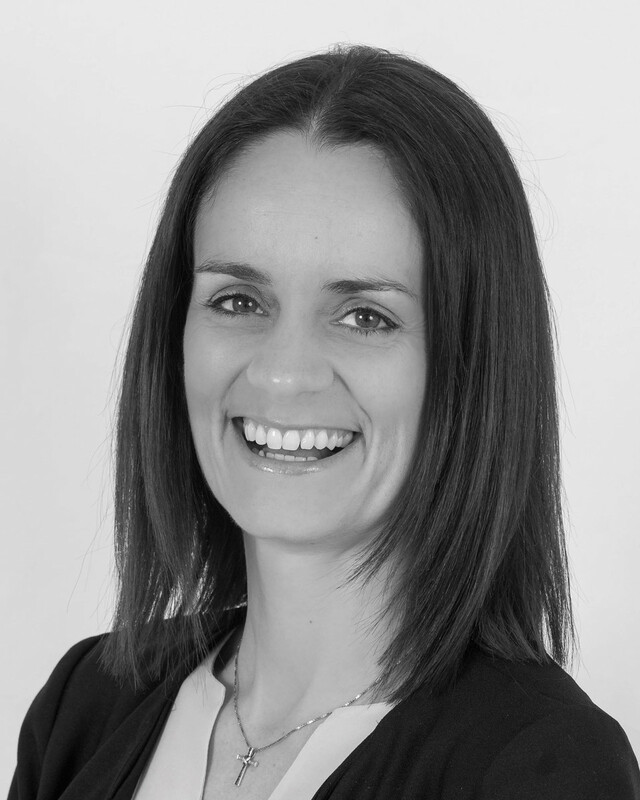 Interested to find out about our other services? Click here. We hope you have a fun #StaffordshireDay and good luck everyone! ***Please note that this competition has now ended.